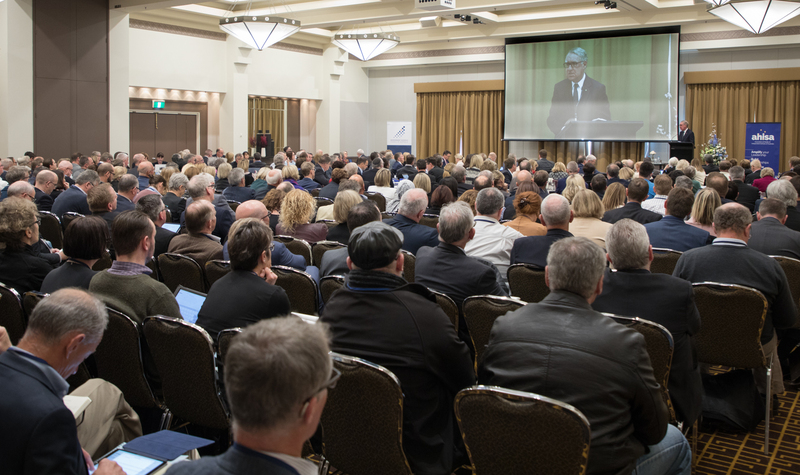 The 2018 ISCA & AHISA National Education Forum was held in Canberra on Monday 20 August 2018, bringing together representatives from the Independent school sector, including principals, members of governing bodies, business managers and sector representatives from other national and state-based organisations. 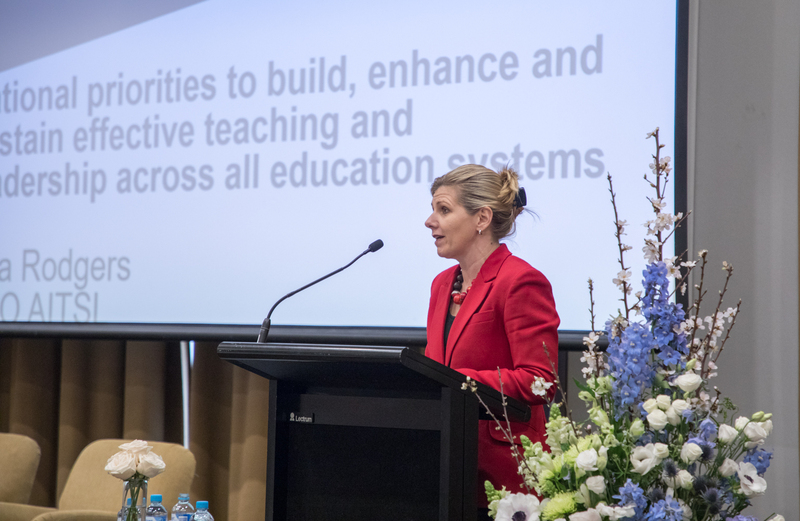 It featured addresses from the Minister for Education and Training, Senator the Hon Simon Birmingham; the Leader of the Opposition, the Hon Bill Shorten MP; Shadow Minister for Education, the Hon Tanya Plibersek MP; and leading education specialists and social commentators. Over 300 Independent school sector representatives attended the forum. With the theme this year being A National Perspective, the forum focused on schooling issues such as current and future funding arrangements, governance, effective teaching and leadership, and the impact and influence of social media on schools and their communities. 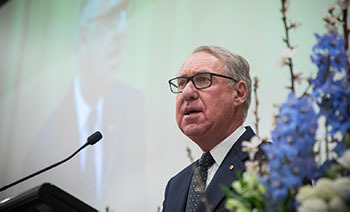 Other key speakers at the forum included Mr David Gonski AC speaking on governance and how it might apply to the schooling context now and in the future and Ms Lisa Rogers, CEO, Australian Institute for Teaching and School Leadership (AITSL) speaking on national priorities to build, enhance and sustain effective teaching and leadership in education systems. It also featured a session by social media specialist Trevor Young who spoke on the impact and influence of social media on school communications and convened a social media panel discussion with Briony Scott, Principal, Wenona School; Karen Spiller OAM, Principal, John Paul College; and Simon Gipson, former Head of St Michael’s Grammar School. The forum was closed by AHISA’s National Chair Dr Mark Merry. 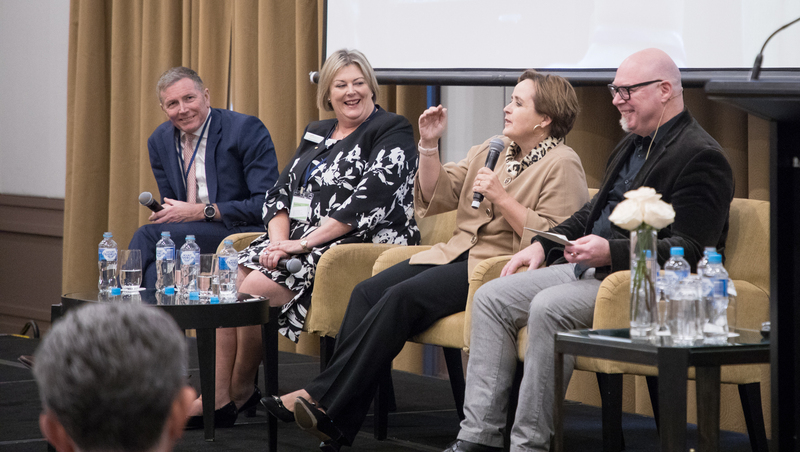 Trevor Young on the impact and influence of social media on school communications, with panel discussion with Briony Scott, Principal, Wenona School; Karen Spiller OAM, Principal, John Paul College; and Simon Gipson, former Head of St Michael’s Grammar School.